The next-gen flagships are expected to show up in early 2016, both bringing back the microSD slot, but Samsung still has to confirm this. 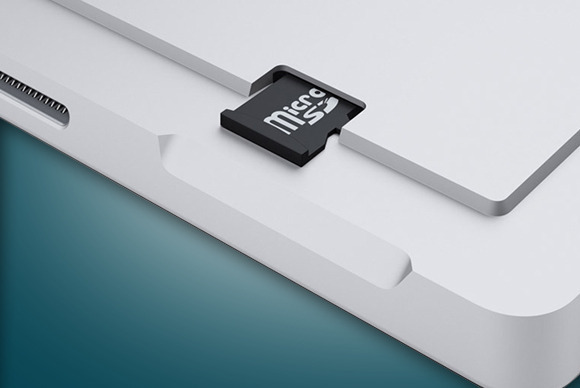 Although it looks like Samsung had to remove the microSD card slot from its latest flagships due to hardware limitations caused by the move from eMMC to UFS for the internal storage, things might change soon. While there is little doubt that Samsung will use anything slower than the internal memory hardware they currently employ, external storage is expected to make its return in early 2016. According to Italian website HD Blog, Samsung Galaxy S7 and Galaxy S7 Edge will be unveiled in early 2016. Obviously, these will be the next-gen flagships that will replace the Samsung Galaxy S6 and Galaxy S6 Edge. However, the same source mentioned that both handsets will feature microSD support as well. Additional specs mentioned include a 5.2-inch flat display for the S7 and a 5.7-inch curved edge display for the S7 Edge. In addition to the above, the rumors claim that Samsung Galaxy S7 will have its display curved at the bottom, although it will not have any other curved sides. Unfortunately, all these are nothing more than rumors and should be taken with a (large) grain of salt for now. If Samsung decides to make any official statements about these next-gen flagships, we will report as soon as possible.